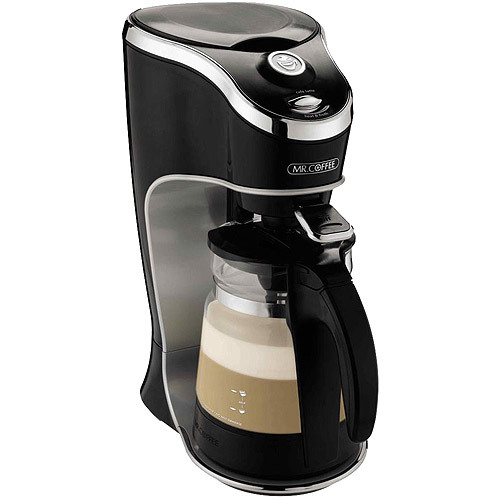 This is the summary of consumer reviews for Cuisinart DCC-1200 Brew Central 12-Cup Programmable Coffeemaker. The BoolPool rating for this product is Good, with 3.80 stars, and the price range is $80.99-89.99. The machine is extremely easy to program, extremely easy to clean, and so far perfectly reliable -- only 2 months but that's using it 1 to 3 times a day. I own this machine...it looks so good in my kitchen. By contrast, this machine is easy to clean and simple in design. 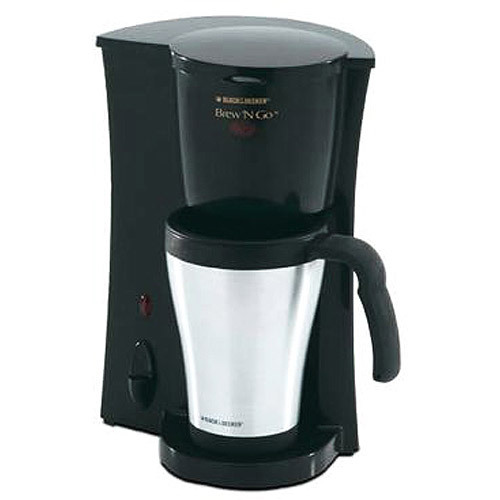 I loved this coffeemaker -- for about a year, that's. It made great coffee, was easy to clean, and had all the features I wanted, such as the ability to program it to start at a certain time. I researched my new coffee maker for a long time before deciding on this model and, after a month of use, am still satisfied with my decisions. You don't have to refill it every time, either. The stainless steel never looked clean, no matter how often I worked on it. The first one I bought was a factory refurbished unit which lasted less than three months and the pump stopped working. It looks cool, works well, cleans easily, and lasts (I've had mine for over a year). My first one failed after 18 months. It always seems to stop working. The second one lasted 3 months. This coffee maker works great no prolems at all. I love the 1-4 cup feature! I can't say enough about the DCC-1200...automatic off...self cleaning function, beautiful black and stainless steel, retro look to it. 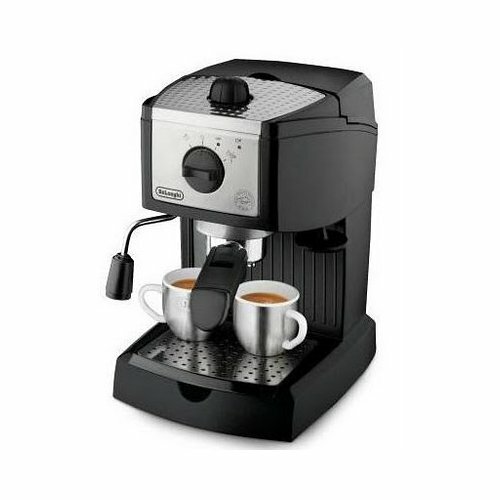 Not only does the Cuisinart look really cool [I love the stainless steel, and the toggle switch and dials instead of buttons]it brews a great cup of coffee. 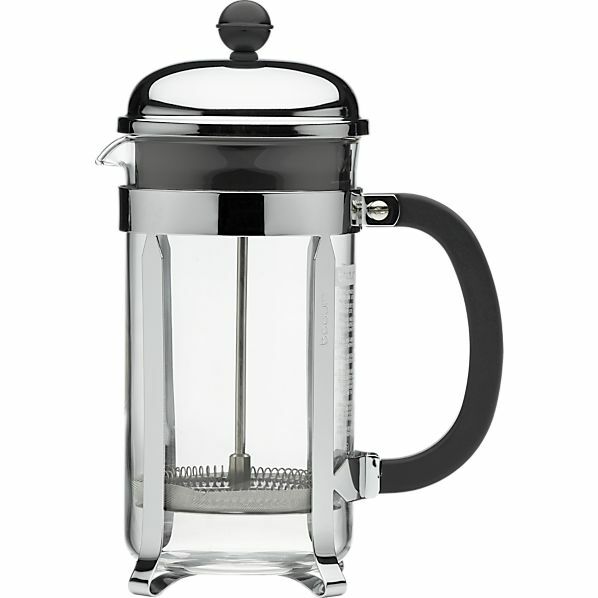 Yep, a darn good looking coffee maker- retro steel and sparkling black. Most other coffee maker are just plastic, this one is beautiful and sturdy brushed stainless steel and looks great on my counter. This model has everything I was looking for: a water filter, cone-shaped basket, program capability, etc. 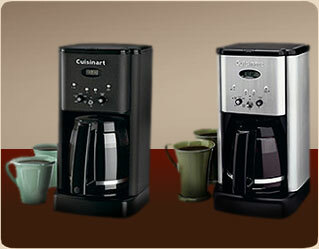 The look and design of the Cuisinart was a big selling point for me, as well: sophisticated without being pretentious. The Cuisinart has a more classic brewing system (water goes through grinds via gravity), yields a delicious cup of HOT coffee, has a variable temperature hot place, and looks and feels solid. Easy to understand directions, the glass carafe is classy looking and easy to handle. It looks great with the retro styling and there's absolutely no problem with any kind of condensation dripping from the water hatch. 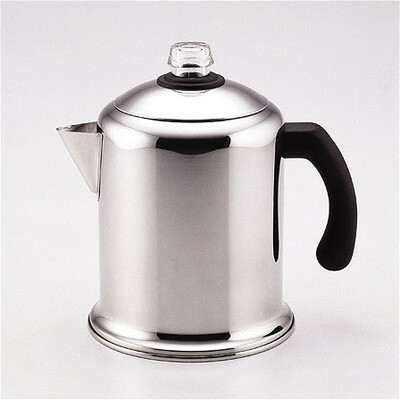 I can't recommend this great looking coffee pot, even though it made a really good cup of coffee. The pot doesn't leak when you pour - a rarity among pots I've discovered. Emptying all the water from the pot requires turning the pot completely over as there's an internal lip that keeps a small remainder of the water trapped in the pot. I removed the pot, unplugged the unit, and poured water into the reservoir in hopes of cooling it down - which worked. Clean up is easy, and the pot doesn't dribble all over the counter when pouring. Also the pot is numbered but starts at 4 cups which is a pain if you're making a small pot. It's a water filter and if holds 12 CUPS!! 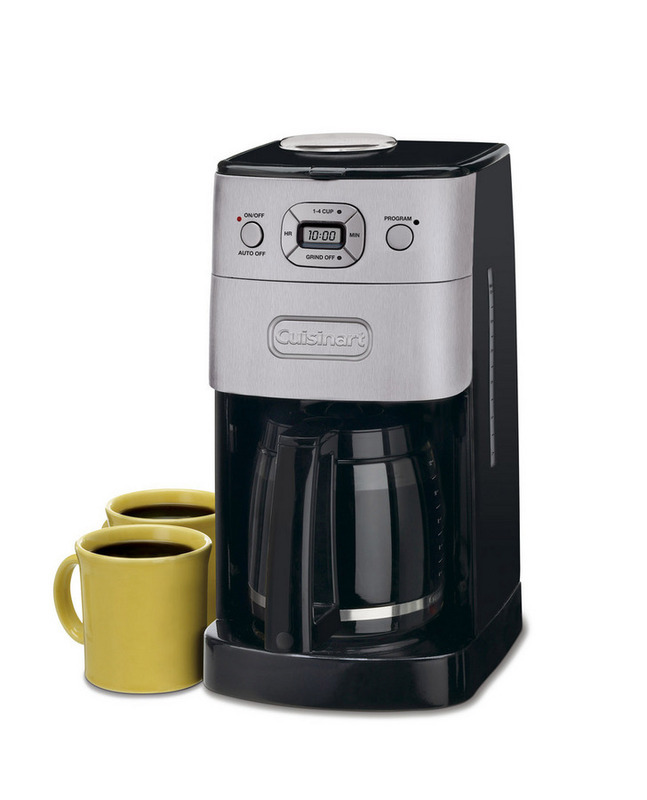 You're safest only making 6 cups of coffee at a time in the 12 cup carafe. The heater simply burns off water into steam so 12 cups of water might slowly brew only 8 cups of very, very strong coffee. We tried cleaning it, brewing only 10 cups at a time, varying the grind size...nothing worked. The number of cups of water are easy to see stairsteps with numbers and it's a 4 cup setting. This coffee maker allows us to make 12 cups or 1 cup of coffee. This product brews a fine cup of coffee. BUT those only hold about 8 cups, which really works out to be be about 3 - 4 regular cups. Brews HOT coffee and keeps it hot - my number 1 concern. Cons: Water reservoir is a bit small - you need to be careful pouring the water into the unit. The unit comes with a nifty replaceable charcoal filter, and good tasting water is essential to good tasting coffee. Still, it'd lots of features (3 brew cycles, adjustable hot plate temp, carafe pre-warming) and served me well. The low setting will keep the brew hot, just not scalding hot. The water is piping hot and the coffee was just incredible. 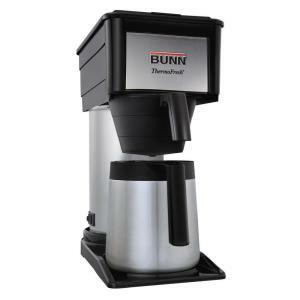 It comes with a water filter system designed to improve the taste of the brew. The built-in water filter results in noticeably better-tasting coffee. I think using water that's been filtered twice makes the difference. Second, the location for pouring in the water is definitely small and slightly inconvenient, but the carafe doesn't drip when pouring so there's no chance for spilling. 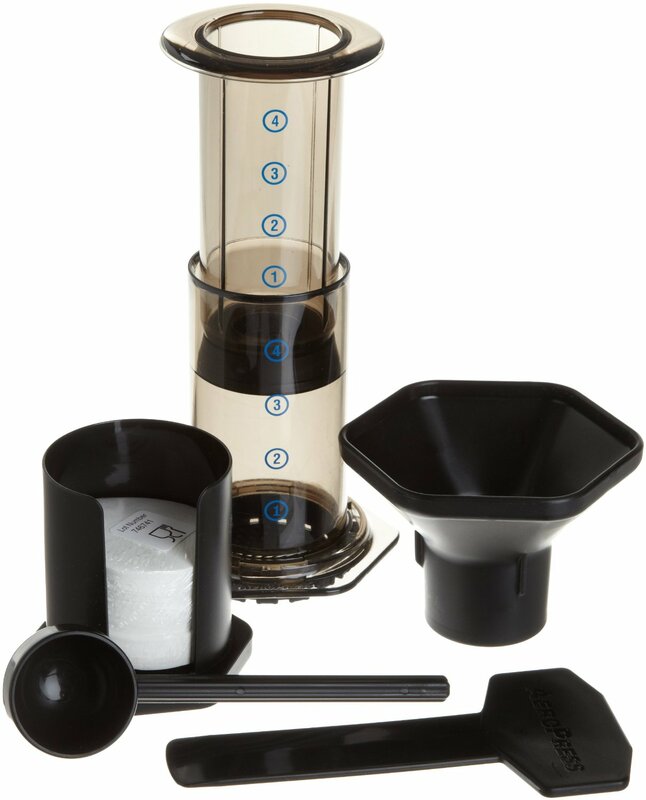 The separate gold-tone filter and filter basket make it easy to keep the interior of the machine clean, and the widemouth 12-cup glass carafe is also very easy to clean up. The charcoal filter and gold filter insert are the best- no more running out of coffee filters!! The easy-to-read numbers on the water well remind you how much water you've put in...useful when it's 5am and you can't remember how much water you just poured in!. It brews the perfect cup of coffee every time and the carafe is a dream -very easy to pour and handle. - Area to pour water in is small. The water is placed in the back right corner, and the lid has to be completely opened in order to avoid spilling water everywhere, or where the coffee grounds go. It also has all of the features I was looking for such as: adjustable warming plate, 1-4 cup selection, water filter, programmable. I highly recommend this machine. This machine makes a great cup of coffee! - There's no water fill line on the side of the machine. The gold filter that fits this machine is too small. Also, as others have pointed out, it's hard to read the water level in the machine so filling the carafe is the best way to go.